"Mellow Day" - Now Available! 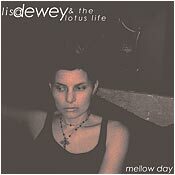 The record and single 'Mellow Day' (Bella Union/Kitchen Whore) includes two non-album tracks. View the full length CD, "Busk"